Do you HEAR YOUR DREAMS calling out to you? HOW would your LIFE CHANGE if you LISTENED? You are invited to join The Lemonadmakers Club where you can share your dreams with others. When you speak your dreams out loud for others to witness, it makes them more real. A community where you can share your dreams with others. Speak your dreams out loud and they become more real. A tribe of cheerleaders who encourage and inspire each other. A place where you can continue to rewrite your story. A safe place to unveil the wonderful things hidden within you. So many of your comments on our blogs have told us that you really enjoy what we have been doing. Many have even asked us to do even more that we have been currently doing, like Shannon and Kristine below. Shannon: I absolutely love your posts. I look for them everyday. They help me start my day with such positivity. It even helps my stress level. Thank you for writing these posts. I’m sure you are helping many. Kristine: I just signed up for the calendar!! I will watch for the launch!! Bless your heart —this is so awesome! The LemonadeMakers Club is the next step in creating an even more powerful community. 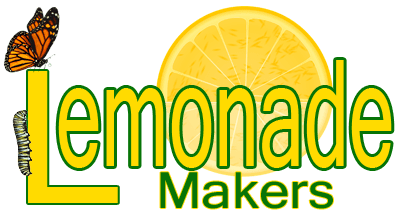 Click the button below to join the Lemonademakers club for just $1.00! How do you get from the place of starting, to a new destination? 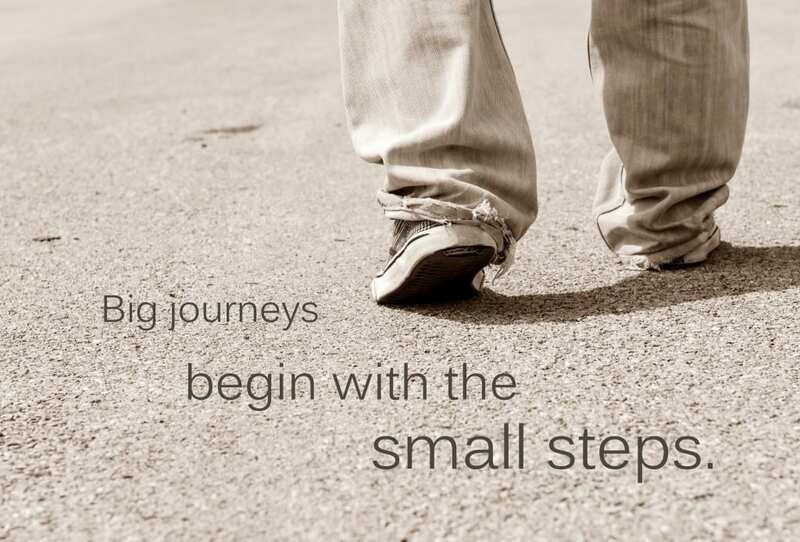 “A journey of a thousand miles begins with one step.” Lao Tzu. Only one person can change your life, and that person is you. What if you aren’t sure how? What if, you’ve tried and failed? Have you been putting one foot in front of the other, but feel like you are getting nowhere fast? It doesn’t matter where you are going. Or what personal transformation you are seeking for your life. They say it isn’t the destination that transforms you, it is who you become along the way. It is the journey. What makes the biggest difference, is who you have alongside you. We are all students and teachers or coaches at the same time. Are you ready to go someplace you have never been before? Are you ready to release that someone deep inside yourself that you have kept locked away because you are afraid? Are you ready to enter into a chrysalis and transform from a caterpillar into a butterfly? 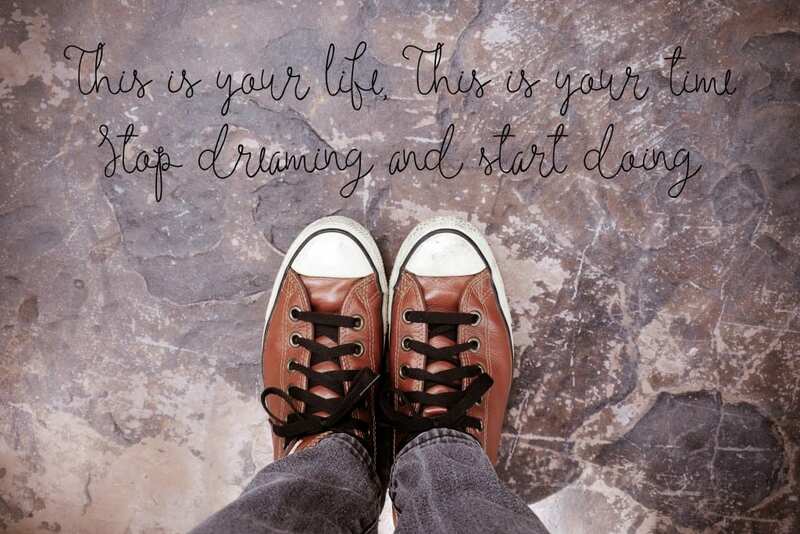 The first step towards getting somewhere, is to decide that you are not going to stay where you are. There comes a time in your life when you realize that you just have to take a leap of faith and commit to yourself. Commit that you are worth investing in for a better life. The knowledge that in order to live the life of your dreams, you are going to have to do something different than you have ever done. Five years ago a storm opened up a new path for my life. I had spent over 30 years in the Banking/Financial industry. I had spent many years investing in myself through personal improvement seminars, hiring personal coaches and business coaches, and reading lots of books (literally over 5,000 books). I was able to make what I thought were a lot of transformational changes. Then the storm hit and everything changed. When my nephew was murdered five years ago, I realized that I didn’t have a clue how I was going to bring into reality the purpose of my life, that I discovered with his passing. It was time to invest in my life at a whole new level. 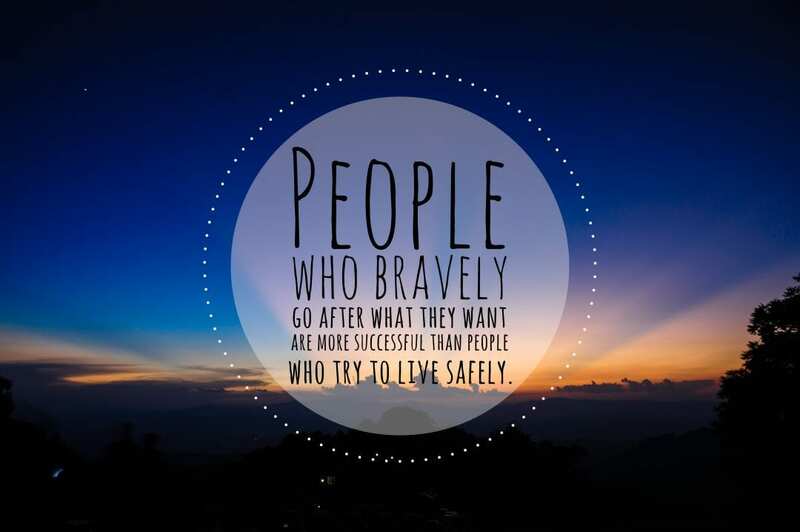 I know from personal experience how scary is it to take the risk of investing in changing your life. The reason why it is so critical, is that it is almost impossible to “see” the things within us, that we don’t really want to see. We can’t see the self sabotage patterns to the extent that a coach is able to. You need a community to support you when you excavate the hidden treasures inside of you, that for years you have pushed down and hidden in the depths of your soul. The reason why most changes you make in our life are temporary, is because you don’t truly transform. When the caterpillar enters the chrysalis, his body completely transforms into a new creation. When the transformation is complete, the butterfly emerges. Everything in the butterfly’s life has shifted. The butterfly doesn’t crawl, it flies. It no longer eats leaves, it pollinates. Instead of numerous legs and body segments, the butterfly has 3 body parts and 6 legs. When we truly transform something in our life, we literally can’t go back to what we were. It is as though that body no longer exists. We have transformed. Feedback is critical to success. Finding new perspectives. It isn’t so much about creating a new you, but rather uncovering the new you that has always been there. It is about finding the courage to be someone that you didn’t think you could be. It is about taking the negatives of our life and realizing the beauty that they contain. How they shaped and molded us to be ready for who we really are. Like Joyce said in the initial quote, it is about digging for the gold that is hidden deep inside of us. The reality is that you already know everything you need to know. You just need someone to ask the right questions, which provide the right keys to unlock the right doors. Someone who can help you with fresh ideas; see the true obstacles; and support you as you take the leap across the grand canyon and transform. We would love for you to join us. So we are gifting you a “try it out” month in our Lemonademakers club for $1.00. Every month we will have an 60 to 90 minute call in which we dive deeper into the transformation process. We will delve into the Five Pillars of Transformation, which are required to make lasting changes in your life. Each month join with me in the call and dive deeper into their own personal transformation and which area you feel stuck in. Identify the patterns of self sabotage that have been showing up in your life. Find the gold from your past experiences that created these patterns, identify how it has both served you and harmed you in your life. Start freeing these patterns in your life, bringing into the balance of light and shadow. Join our private Lemonademakers Facebook group, where you have an incredible community to fully support you. 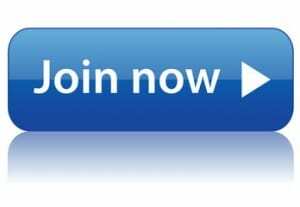 In this private group, you will have recordings of all of your calls, as well as wonderful book recommendations, links to videos, great posts to share and encourage us all on our journey together. I believe that you found us, because you are ready to harness those fears and discover your deepest treasures. Click on the button below, and join us for an introductory price of $1.00. 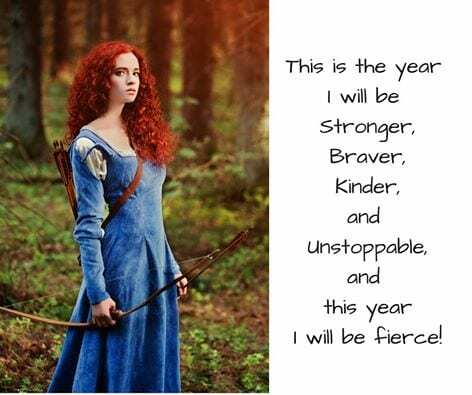 I can’t wait to meet you, and hear about your own wonderful transformation journey!